 Marketed by Xact - Knowle. 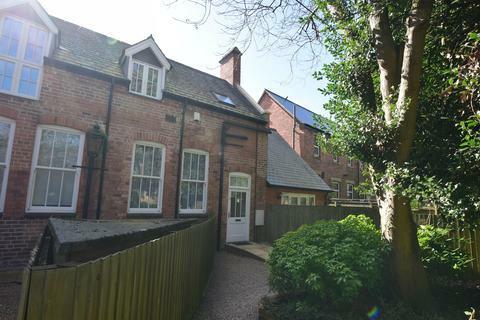 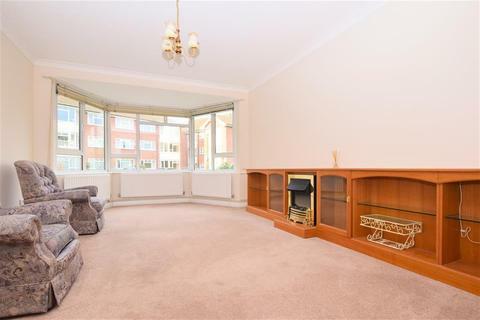 This well presented two bedroom, ground floor apartment is located in a convenient location, set within a short distance to shops and transport links. 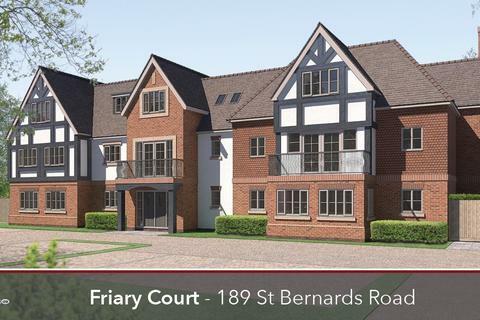 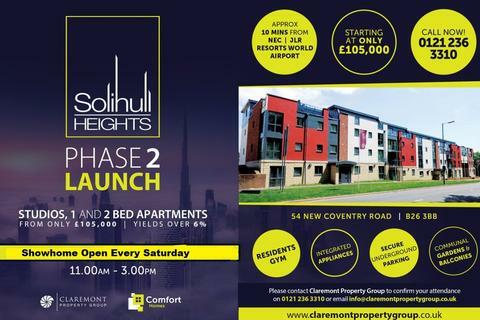 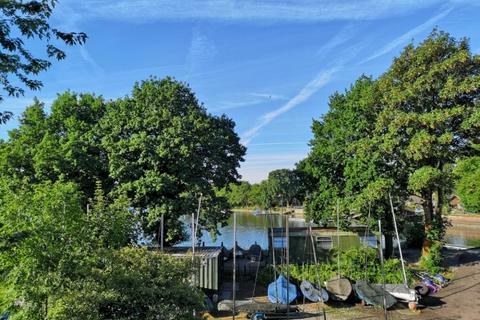 Marketed by Claremont Property Group - Birmingham. 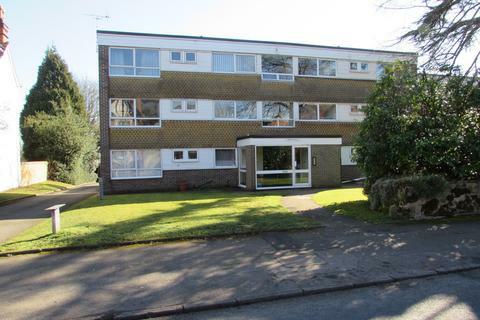 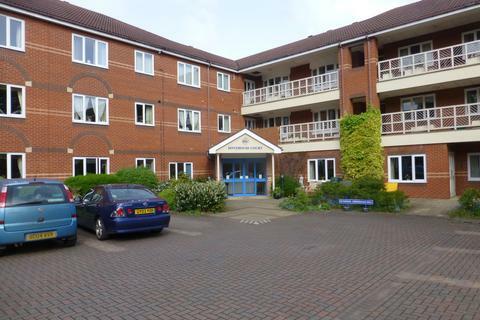 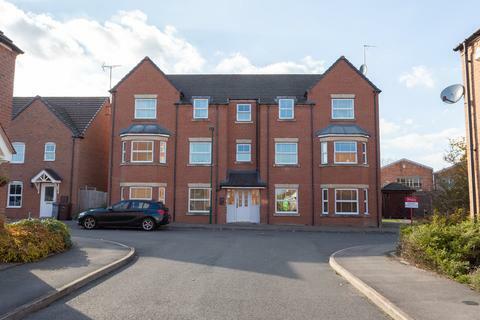 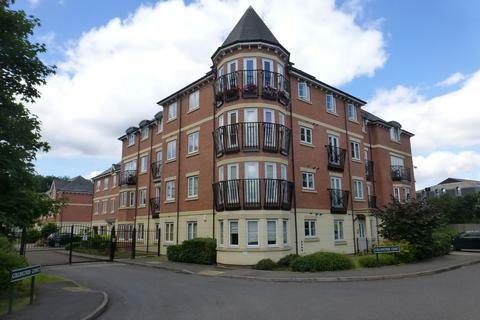 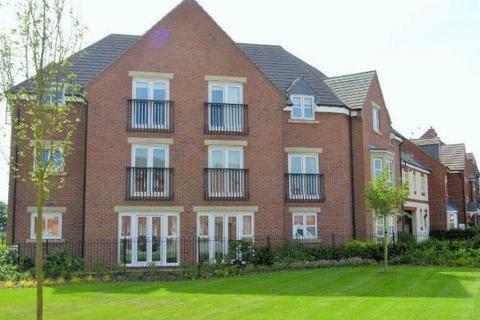 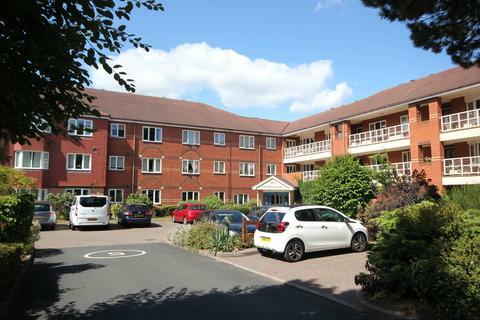 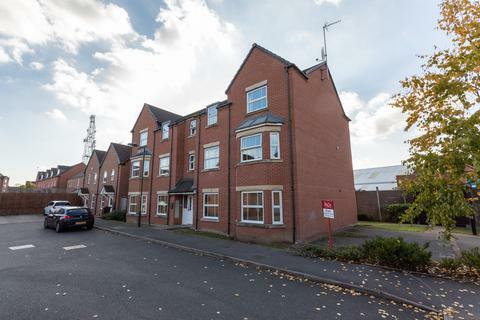 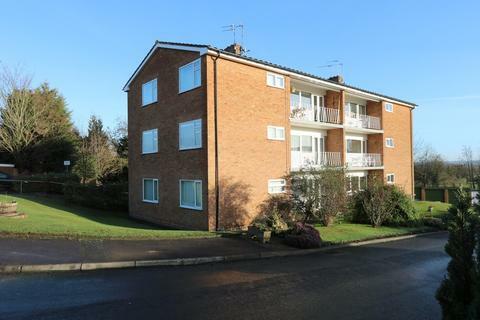 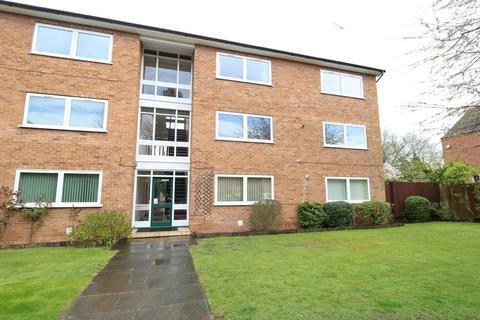 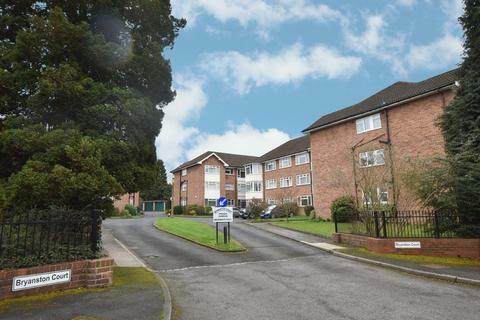 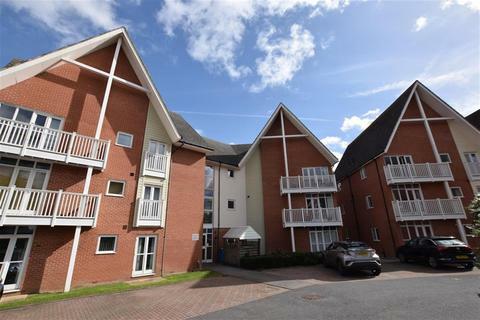 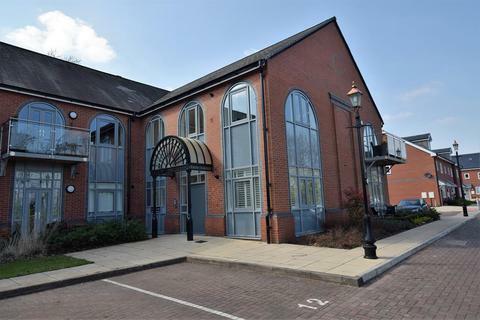 This is a well presented two bedroom Ground floor apartment located in a very popular location of Solihull, B91 2UP. 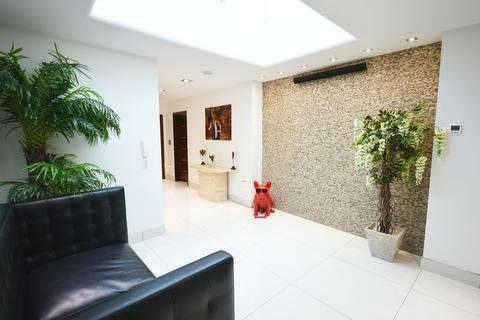 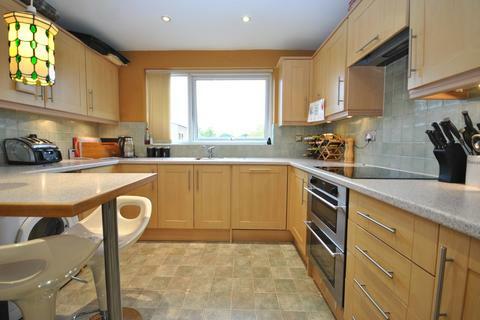 The property comprises, hallway, lounge, kitchen, two bedrooms and bathroom. 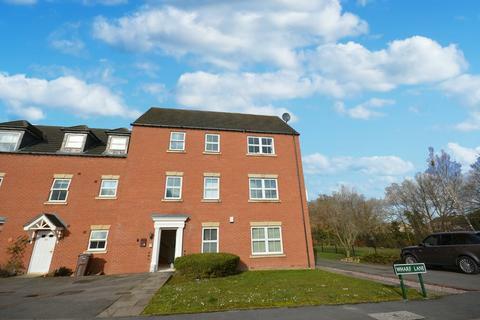 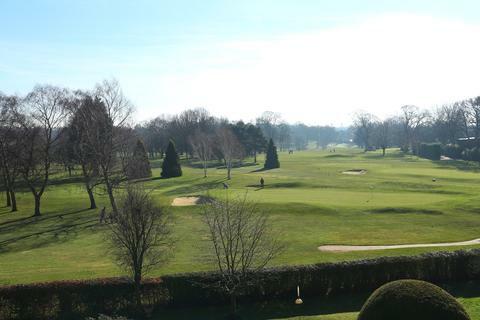 The property also offers central heating, double glazing and allocated parking. 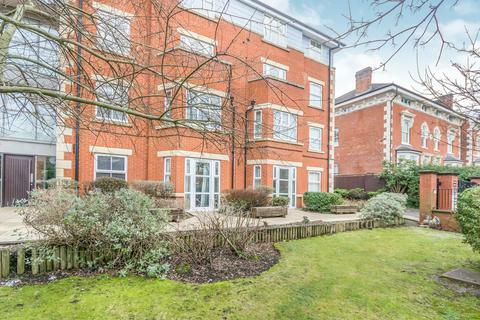 Marketed by Nationwide Letting Services - Birmingham.